No better time to binge on true crime than the holidays. 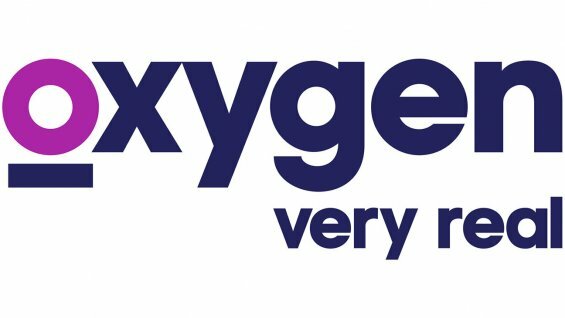 Recently, Oxygen announced their new series Homicide for the Holidays will premiere in December. Homicide for the Holidays debuts on December 3rd at 8 p.m. ET/PT. For most, the winter holidays mean bringing family and friends together to eat, drink, and create joyous memories to last a lifetime; but, for others, it’s a time where emotions run high, anger and animosity set in and can spark an explosive combination of simmering resentments and volatile secrets. Sometimes, this emotional powder keg makes for some truly horrific holiday crime stories that viewers are sure to never forget. The series will feature firsthand accounts from families of four cases which include: sibling jealously that turned to bitterness and unhappiness then crystallized in killing; a misfit who saw her parents as the only obstacle to her happiness and murder as the solution; the age-old story, teenage girl meets boy, parents don’t like boy, but with a new horrific ending: murder; and a Psycho Santa who took his piece of the American Dream and tossed it in the flames… literally. A deranged shooter attacks a family Thanksgiving dinner, leaving four dead and even more wounded. This horrific crime sets off a massive holiday-season manhunt to catch the killer – before they can strike again. The holiday season screeches to a halt when six members of the Anderson family are discovered to have been gunned down in their home. Detectives work closely with family friends to track down the shocking murderer. The Ortega family’s annual Christmas Eve party is destroyed when a man dressed as Santa, wielding handguns and a homemade flame-thrower opens fire. Detectives are led down a terrifying path that leads them to a sociopath. A holiday is ruined when a couple is gunned down in their bed during what looks like a brutal home invasion. Police soon discover the true motive for the double homicide – a shocking tale of deception and betrayal. What do you think? Are you a fan of true crime? Will you watch Homicide for the Holidays? More about: Homicide for the Holidays, Homicide for the Holidays: canceled or renewed?, Oxygen TV Shows: canceled or renewed?